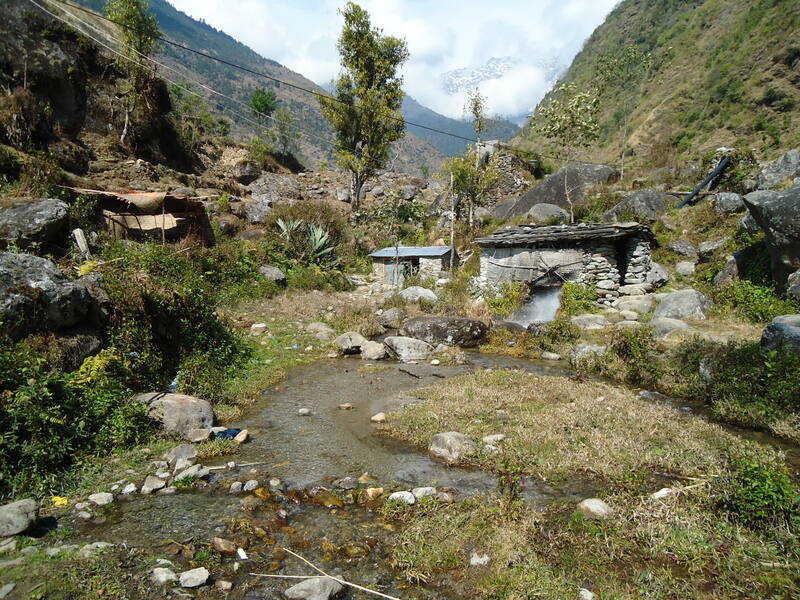 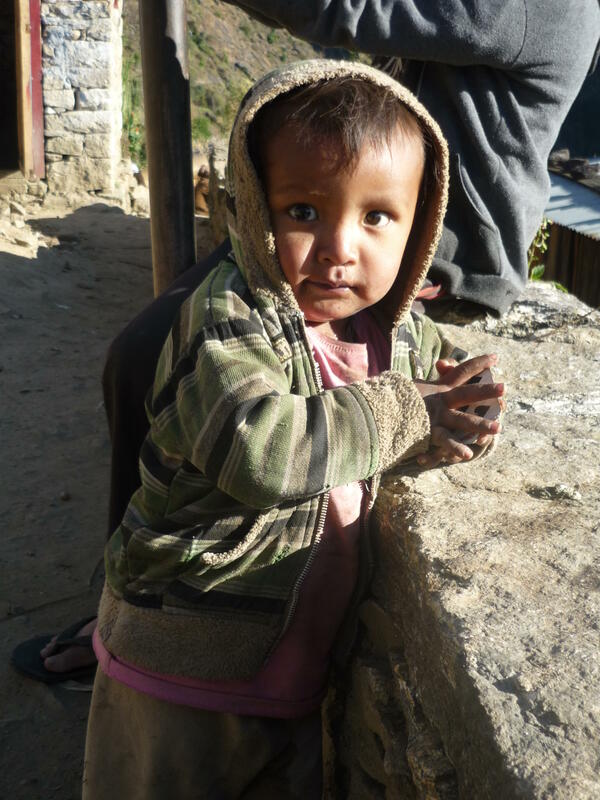 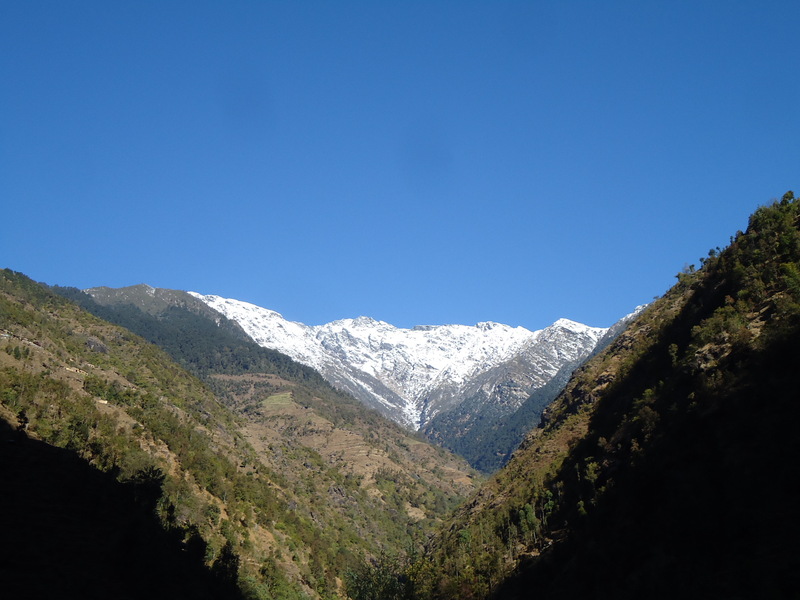 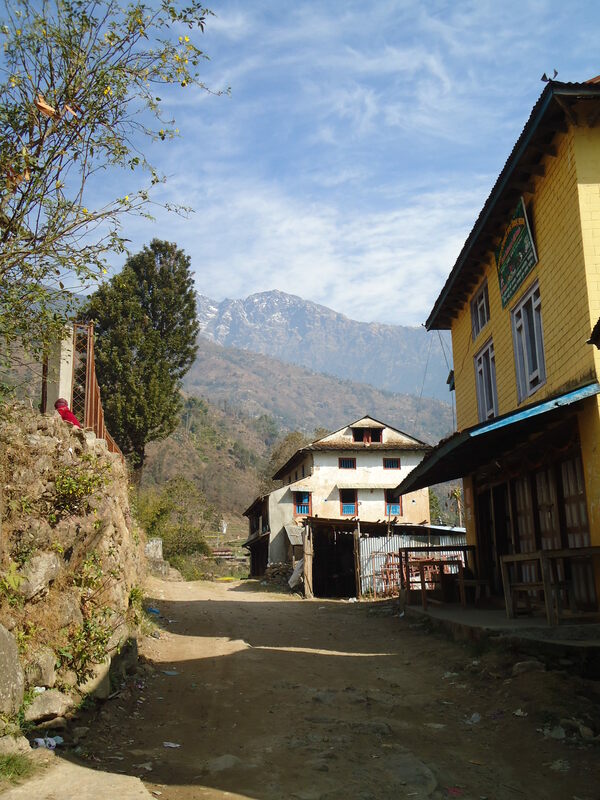 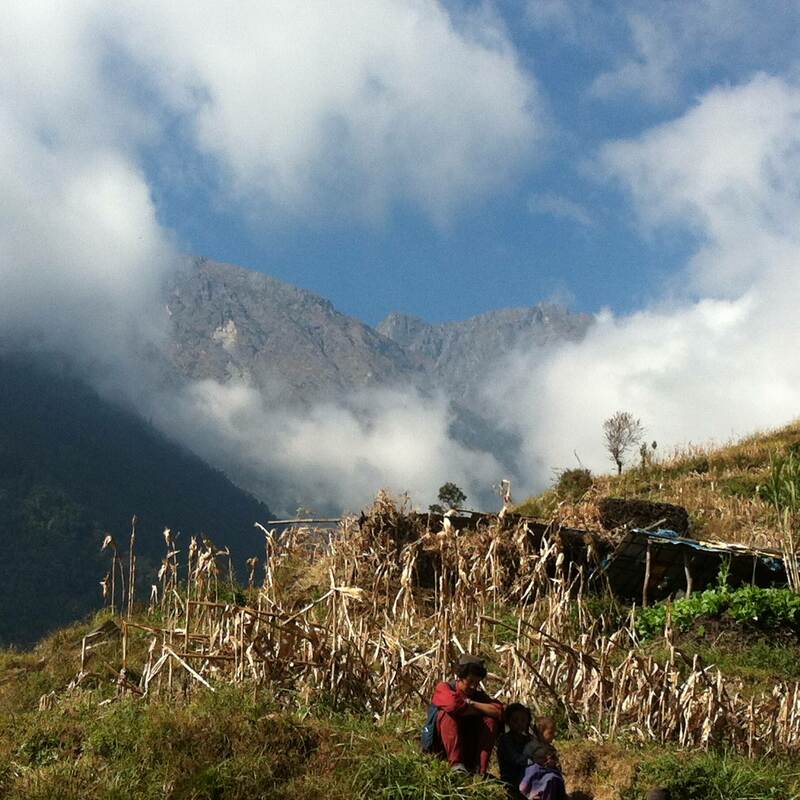 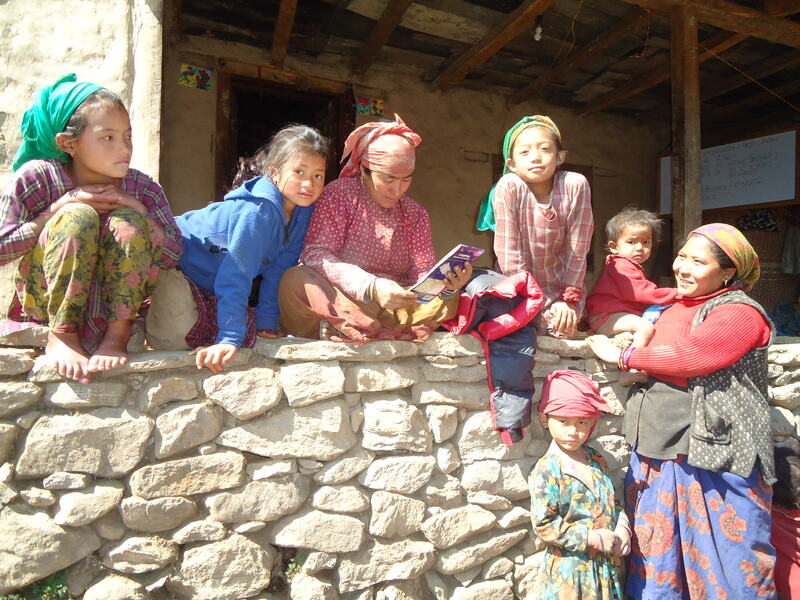 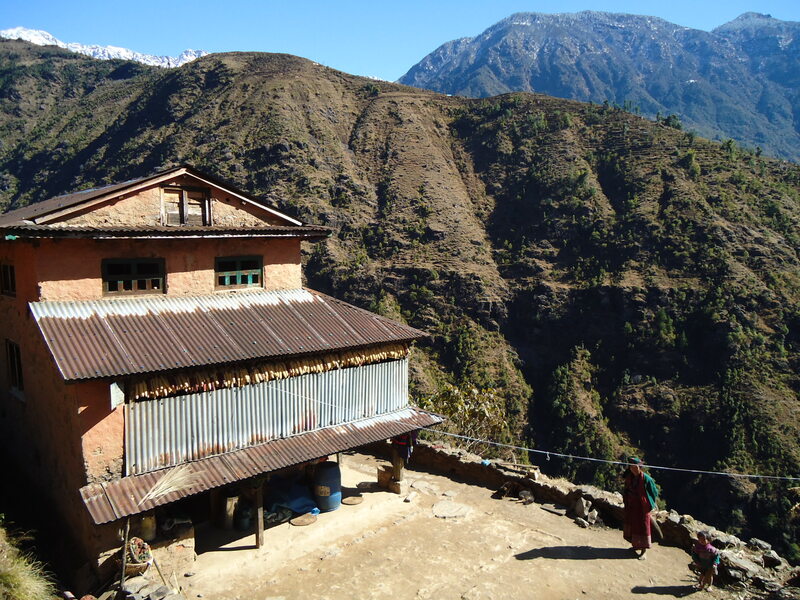 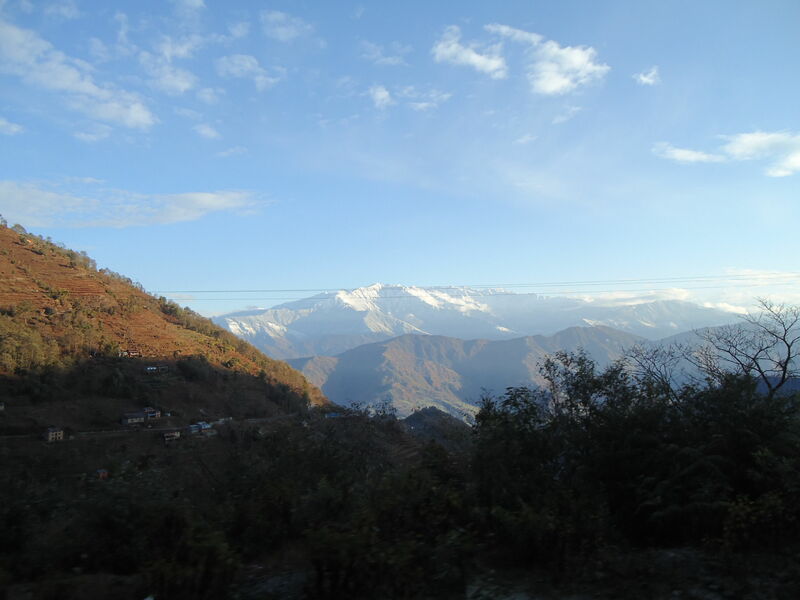 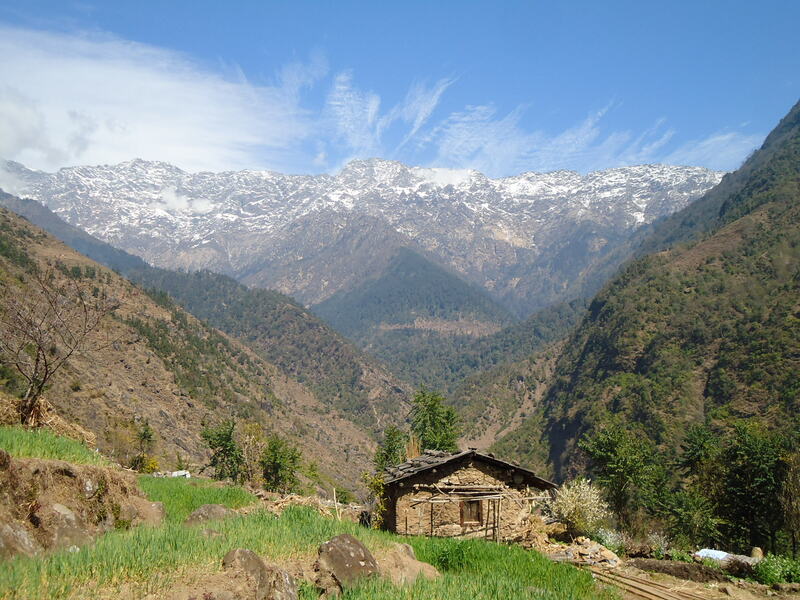 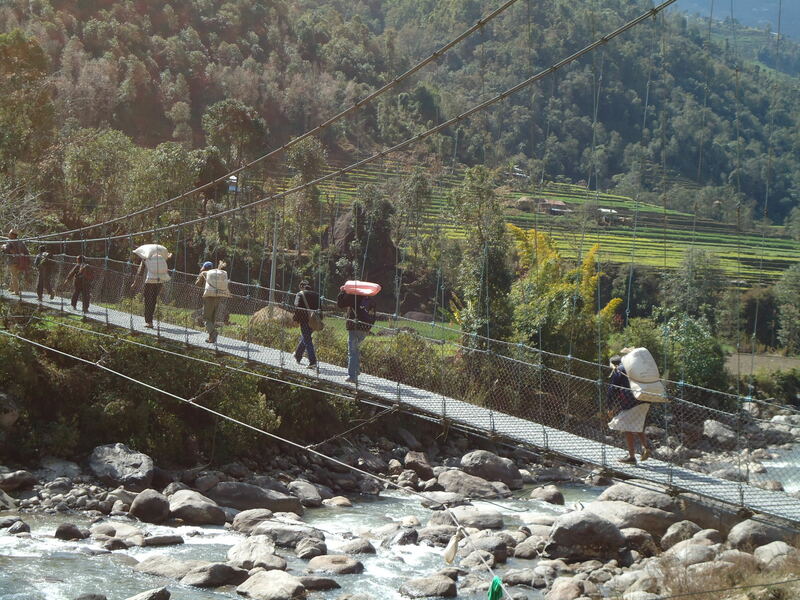 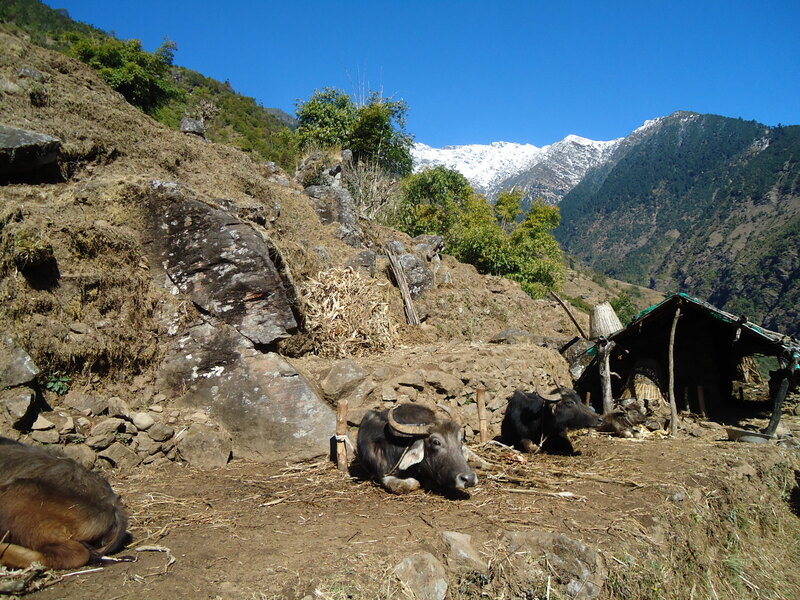 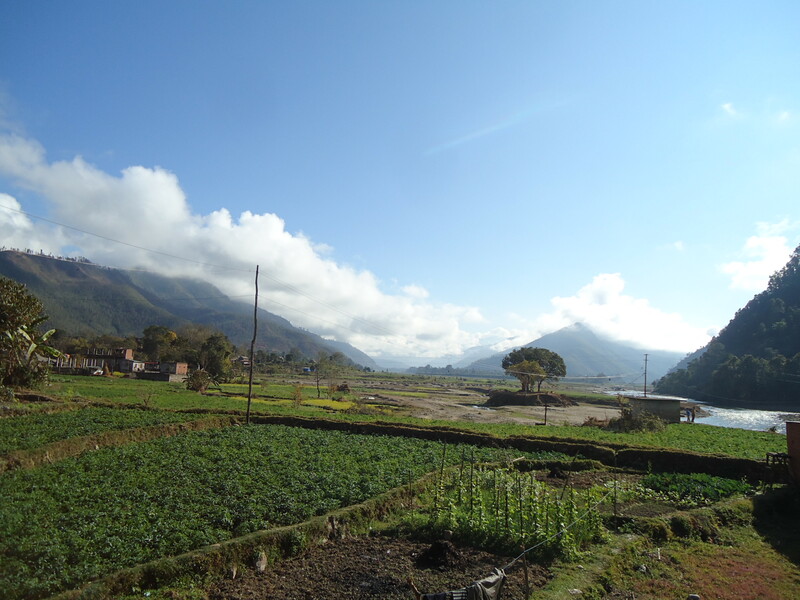 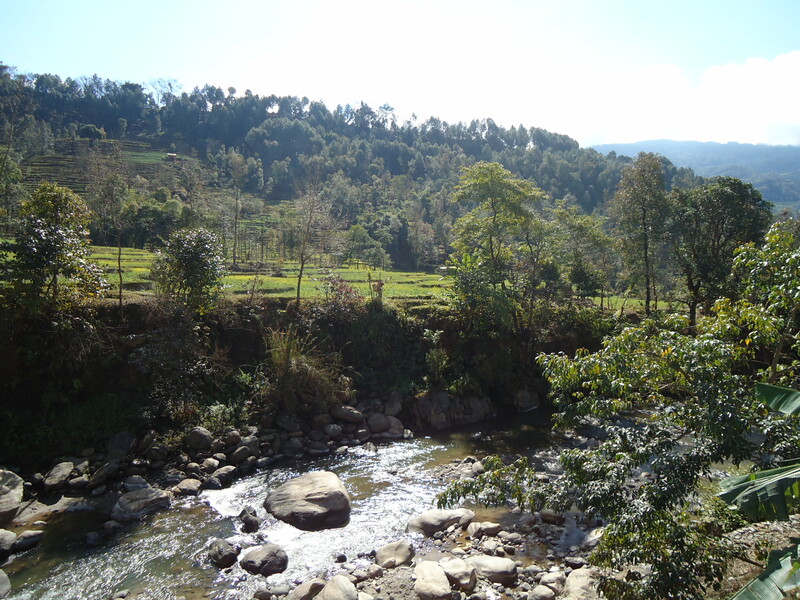 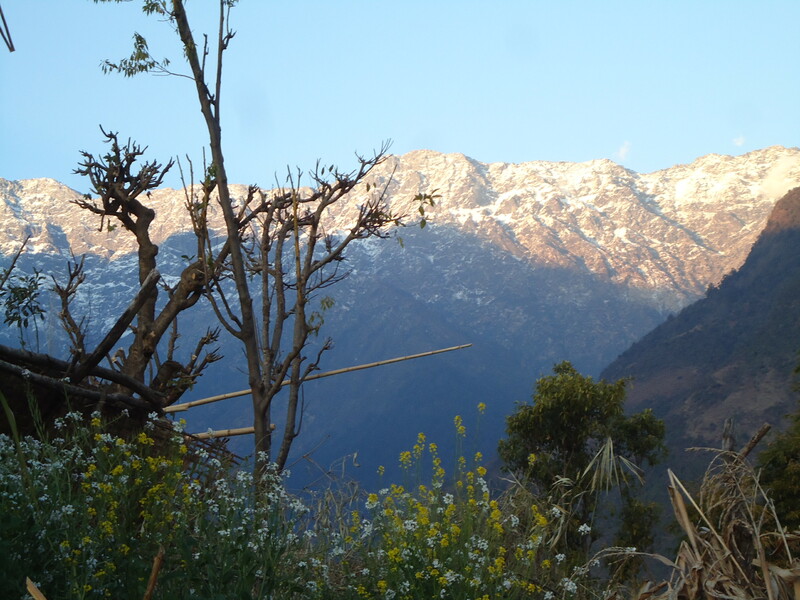 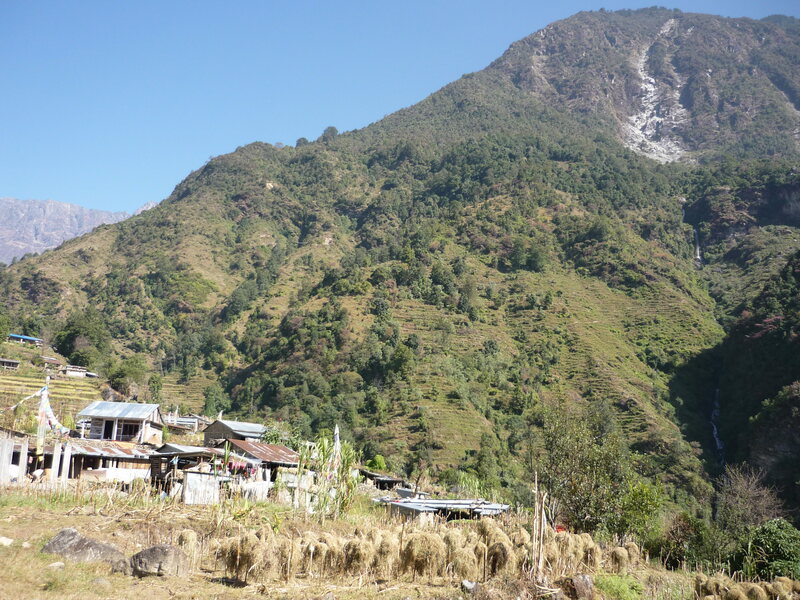 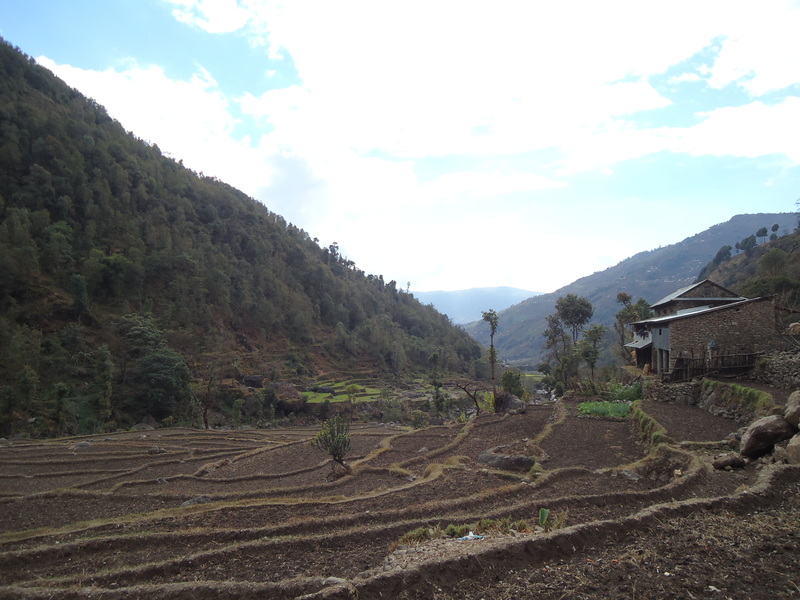 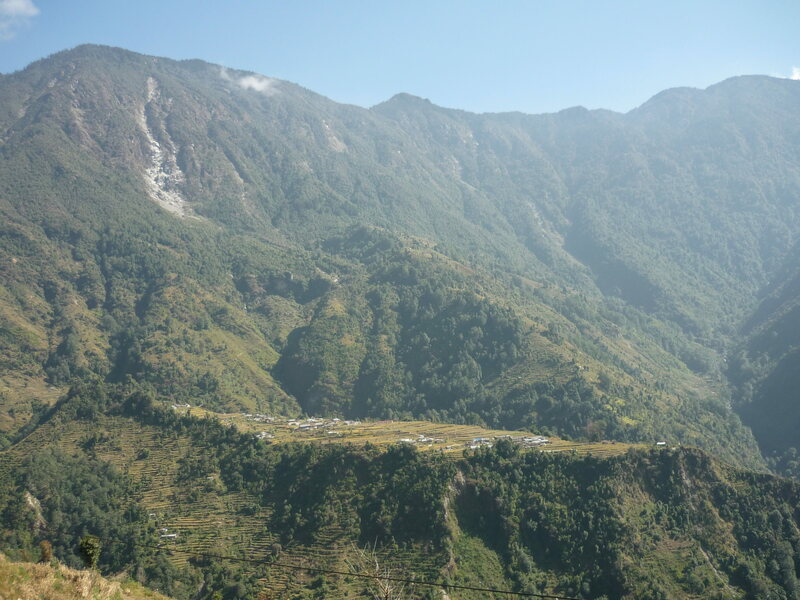 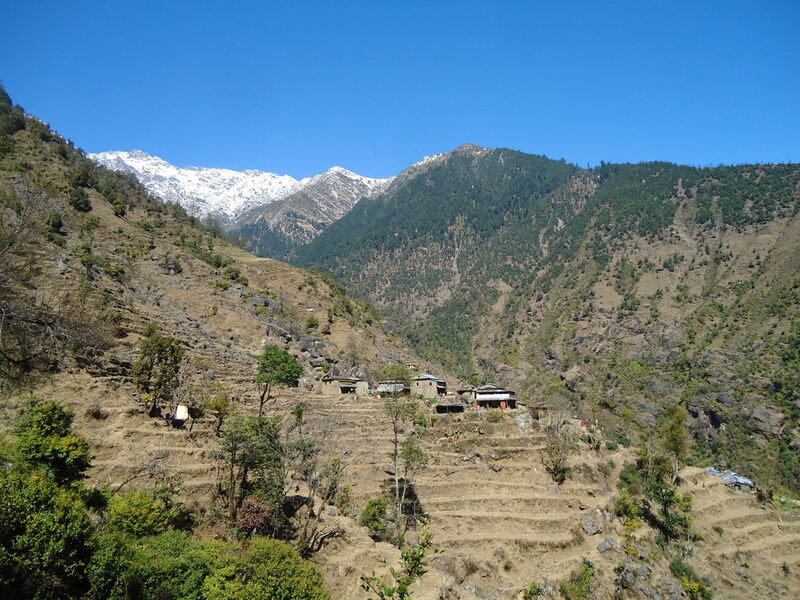 During this 5-day trek, you will be immersed in the local culture as you visit 10 rural villages in the stunning Himalayas in the Kathmandu-Nuwakot and Ghyangphedi regions (Northern part of Nepal, near Langtang National Park). 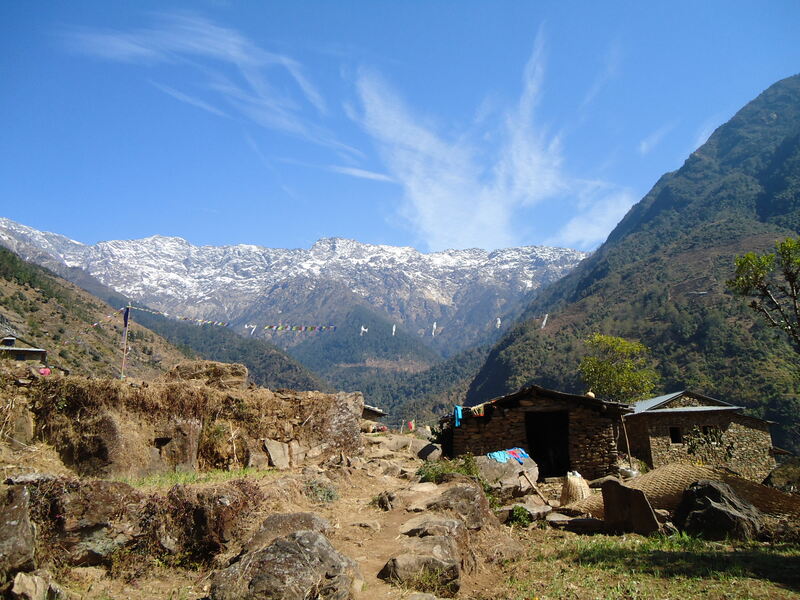 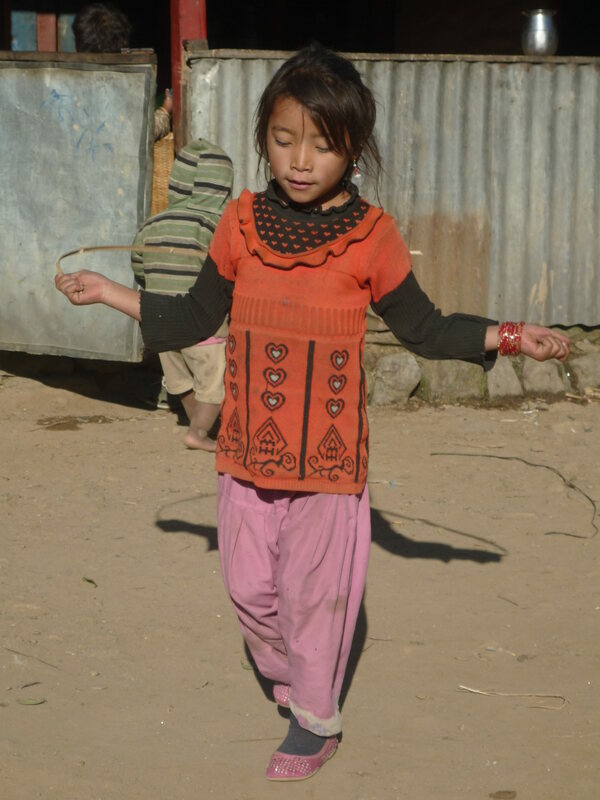 This is ideal for anyone interested in the local Nepali/Tamang culture and participating in local activities, such as traditional cooking and dancing, while also being outdoors. 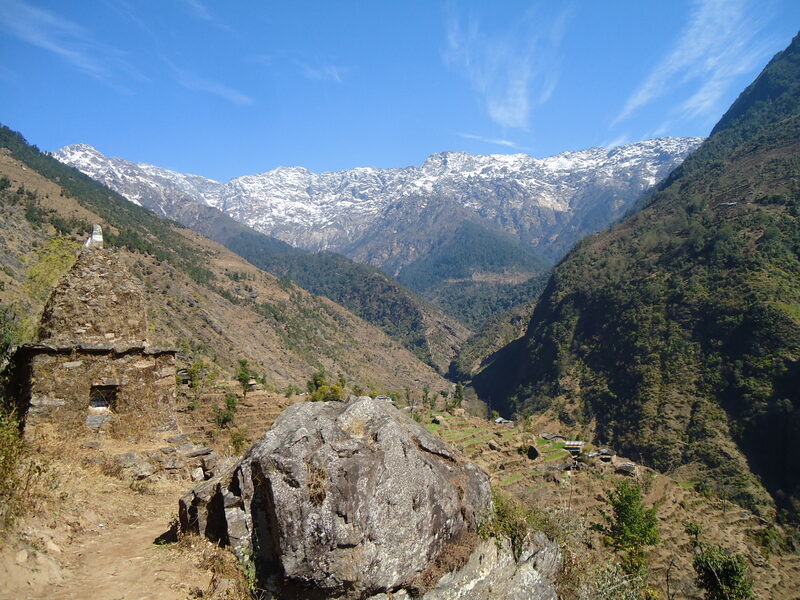 The trek itself is not difficult (medium grade but no hiking experience required) and it is off the beaten path which will provide you with a unique experience that other trekking companies do not offer. 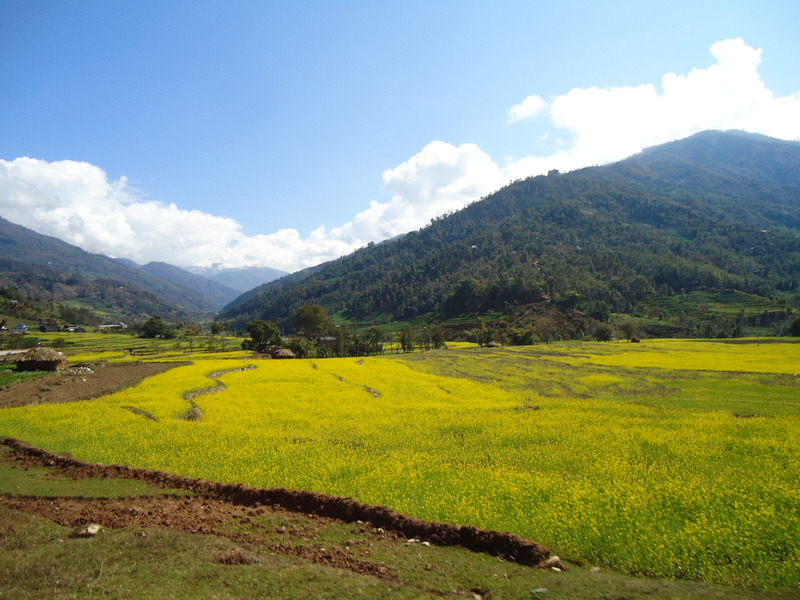 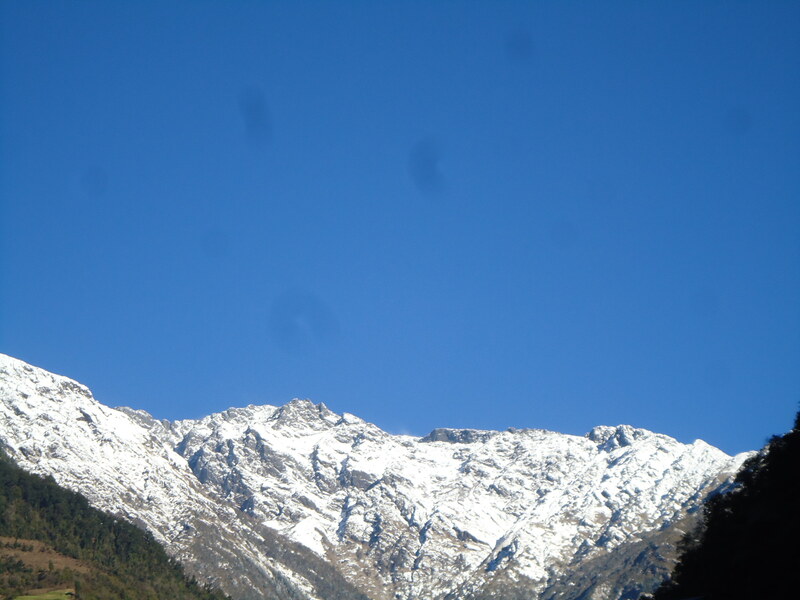 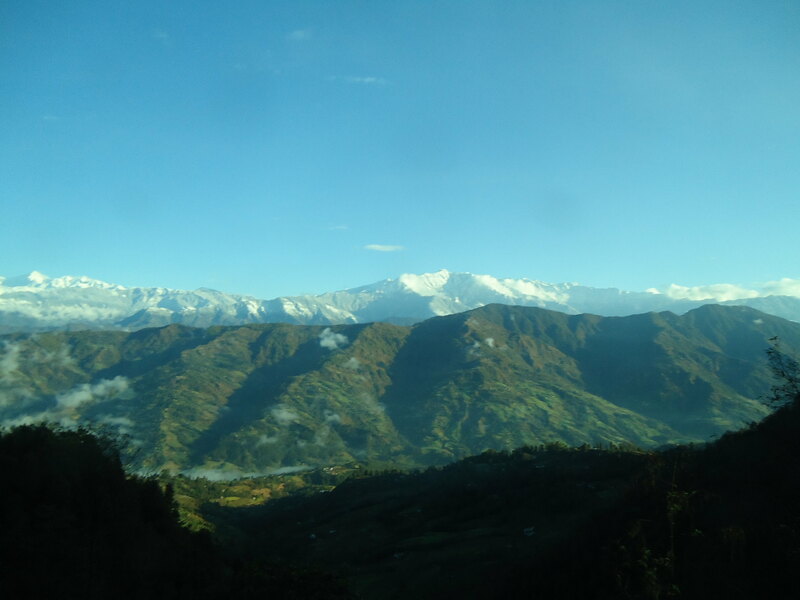 During this trip, you will explore the natural scenery of Nepal and experience the cultures and traditions of the people of this beautiful, mountainous region. 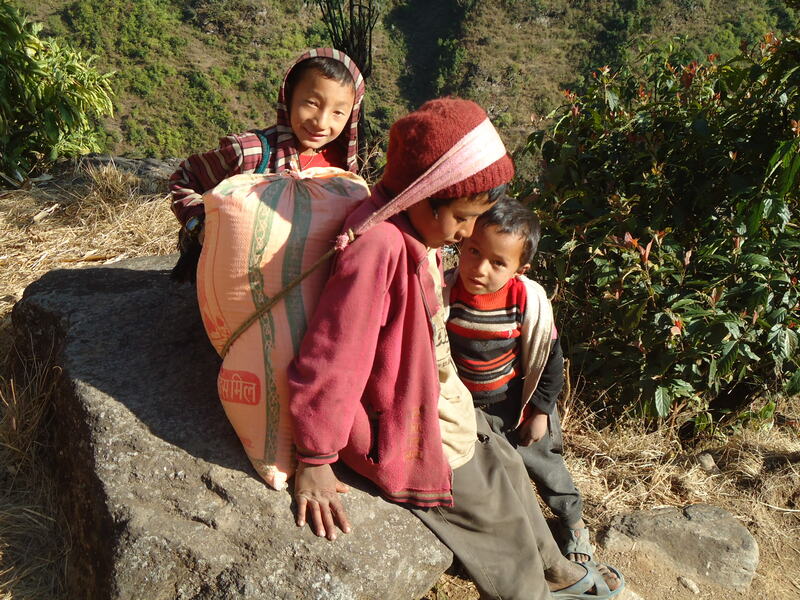 •	Normal clothes, dry foods, regular medicines etc. 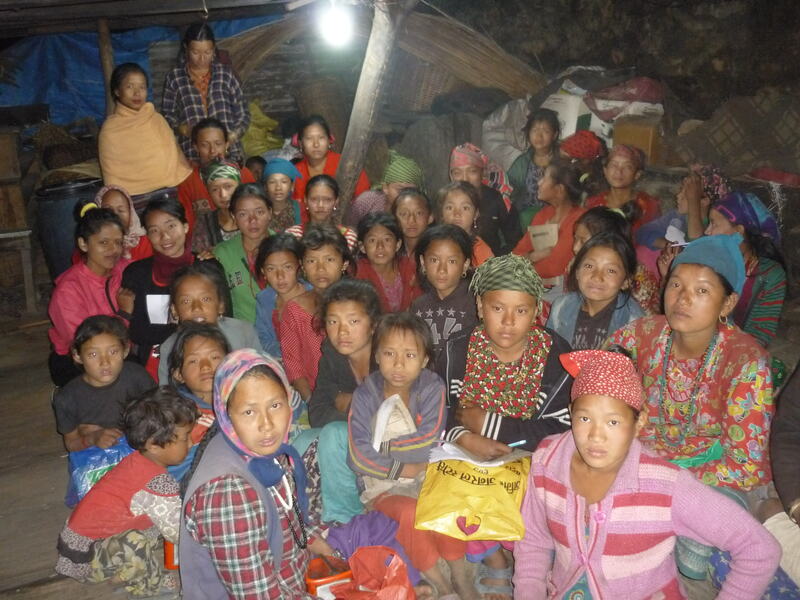 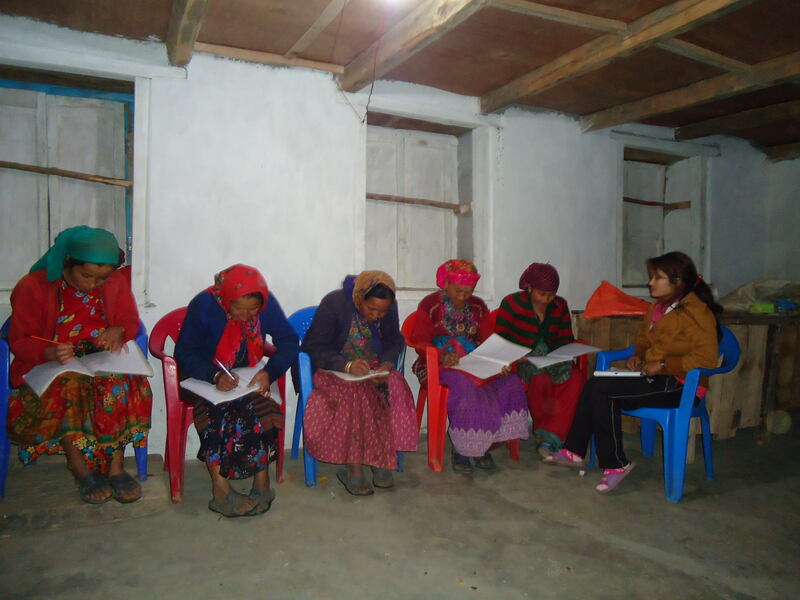 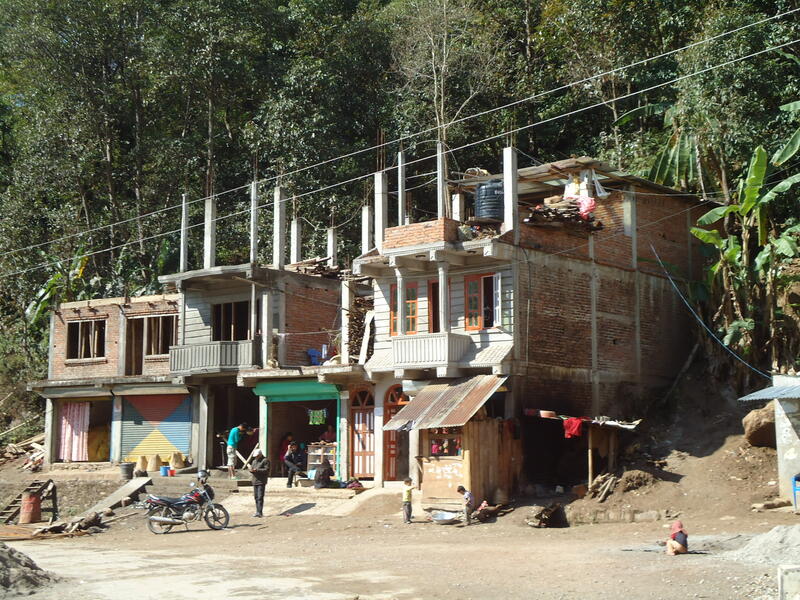 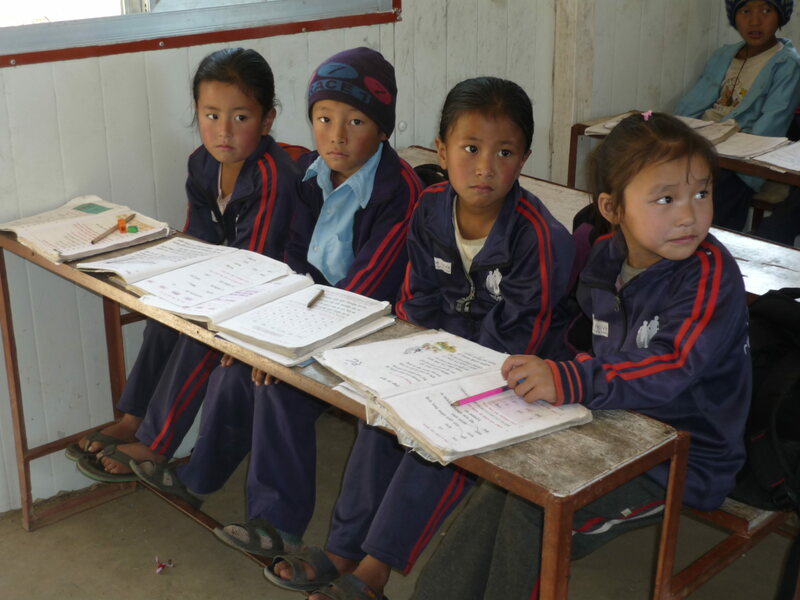 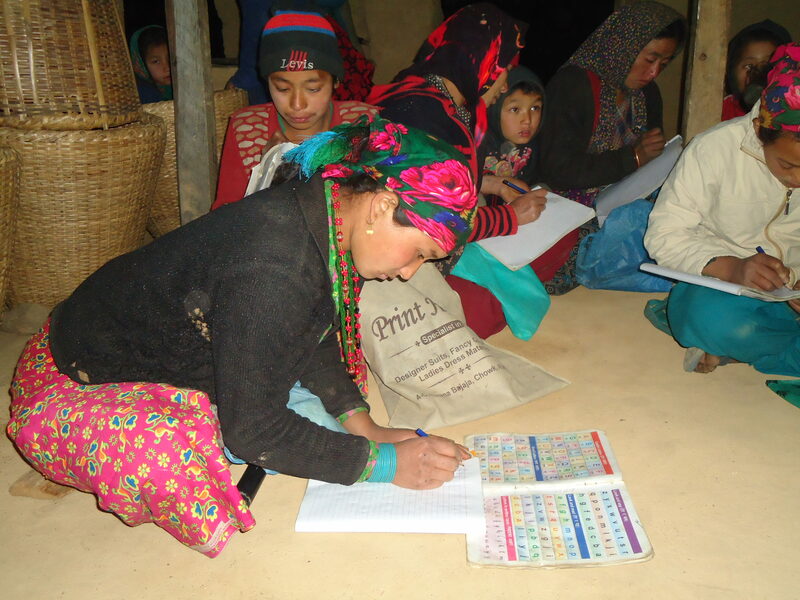 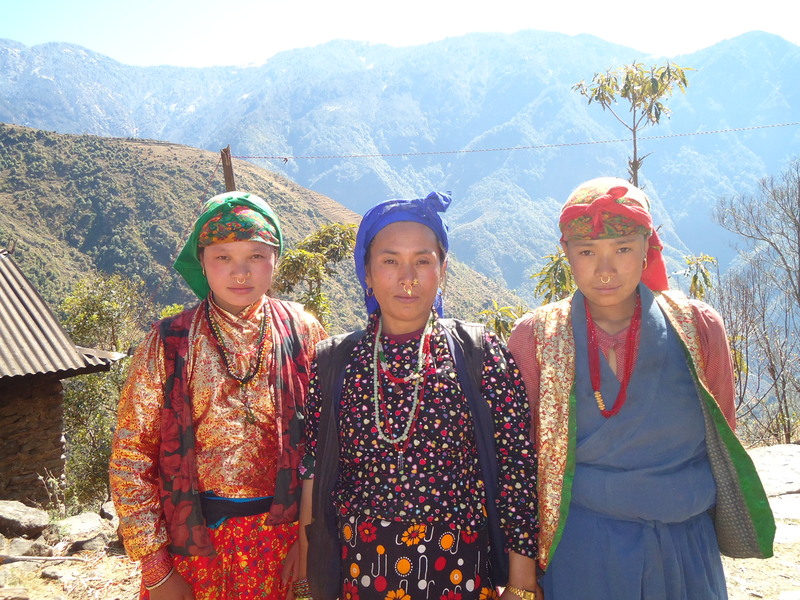 •	Visit community’s women group where they are making bracelets, women education classes and local school as well. 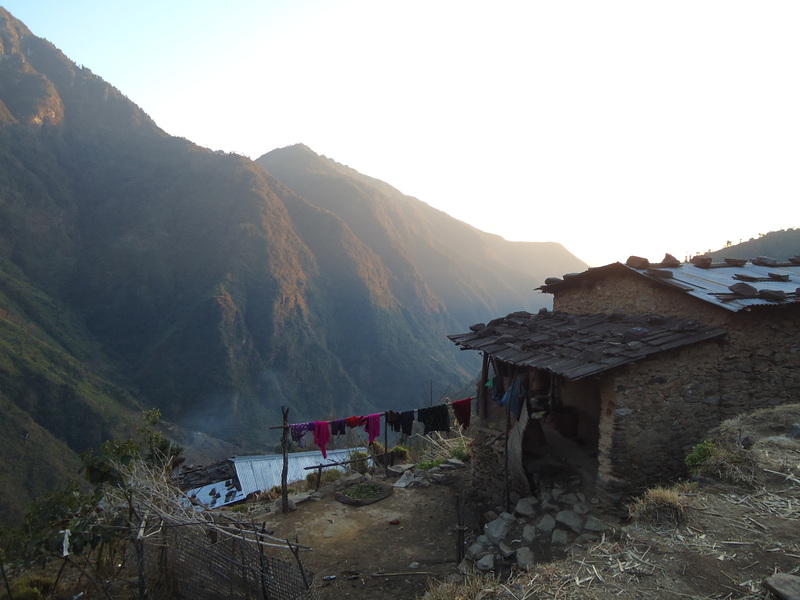 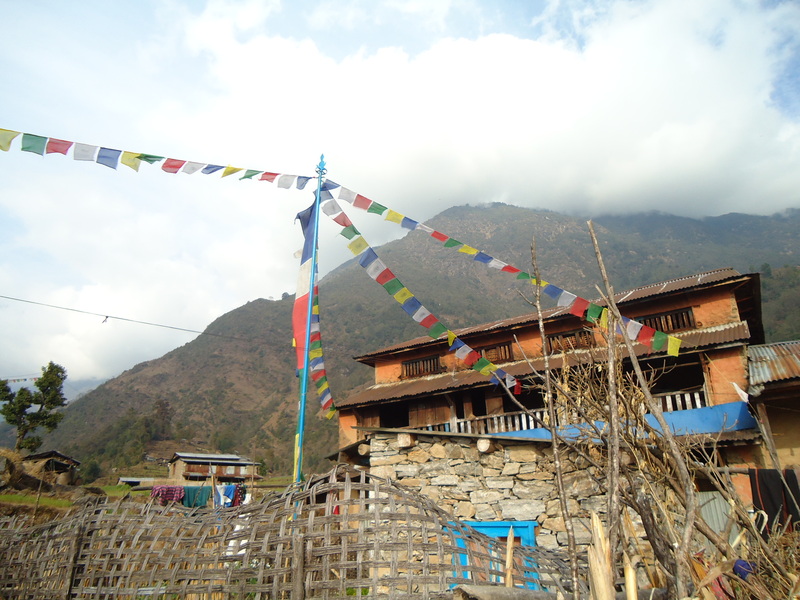 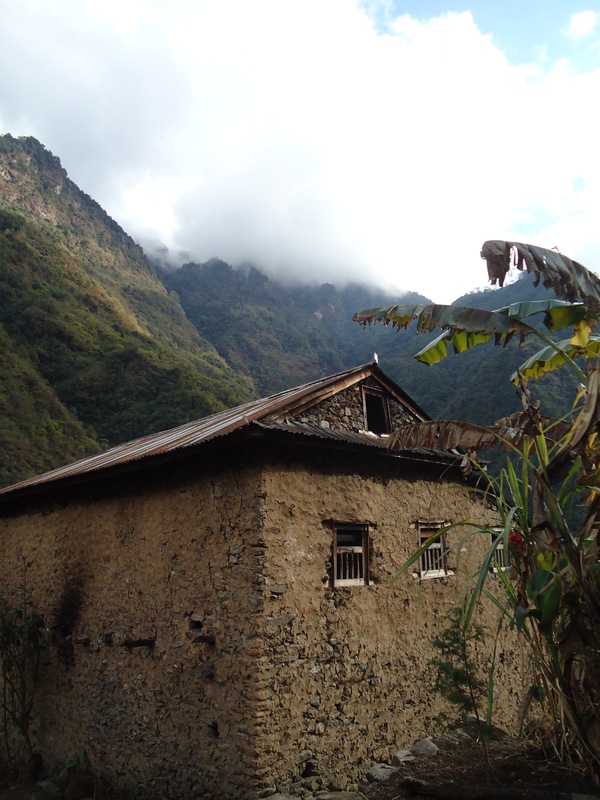 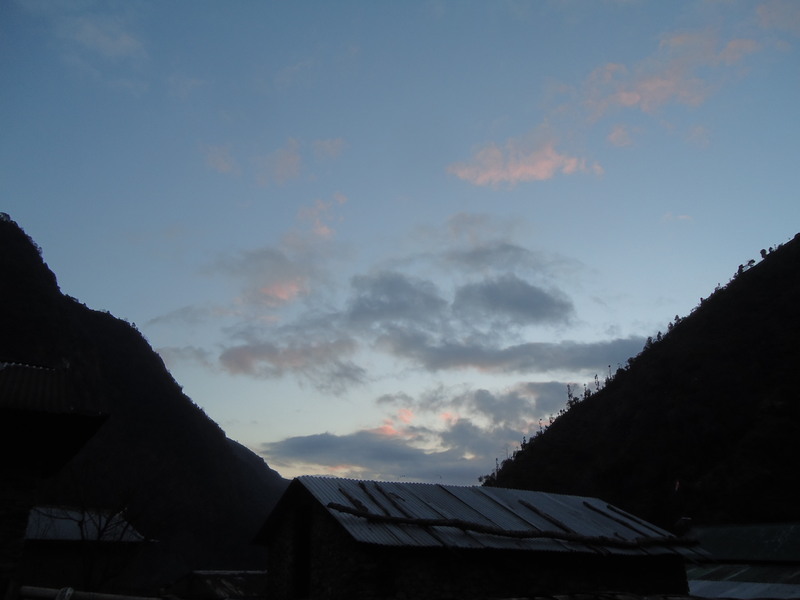 o Overnight at homestay in Ghyangdada. 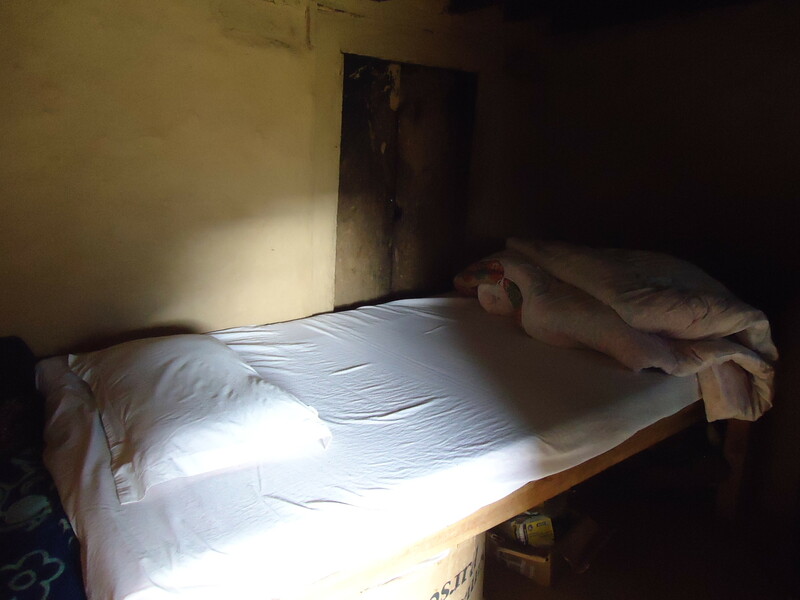 •	Overnight at homestay in Bolung.